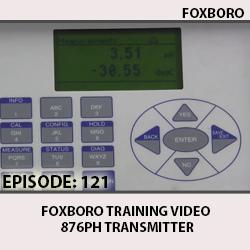 This video demonstrates how to correctly configure a Foxboro PH10 sensor using the Foxboro 876PH Transmitter. 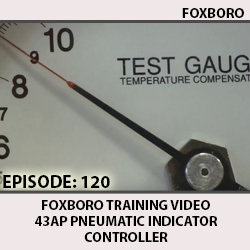 This video demonstrates how to correctly align and calibrate the Foxboro 43AP Pneumatic Indicating Controller. 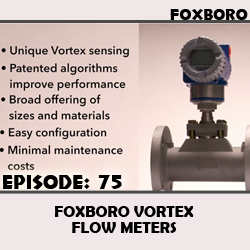 Foxboro vortex flowmeters are the highest-performing flowmeters on the market. These instruments are designed to be flexible and reliable in harsh process environments. 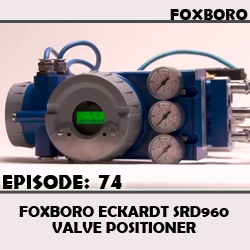 A tradition of innovation and reliability, Foxboro Eckardt valve positioners control and monitor pneumatic valve actuators. Advanced diagnostic functionality includes continuous valve health status monitoring and predictive service life evaluation. 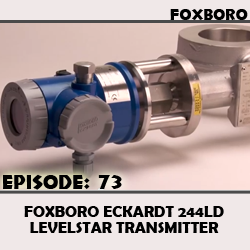 Foxboro Eckardt level transmitters measure liquid level, interface and density. Robust design and high accuracy measurement technology that eliminates all moving parts assures long operational life and reliability. 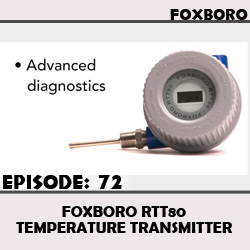 The Foxboro RTT80 Temperature Transmitter represents a new generation, exemplifies best in class, and stands out due to signal reliability, long-term stability, high precision and advanced diagnostics. 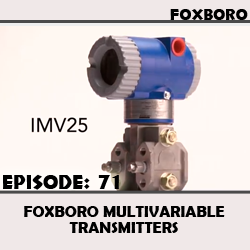 Foxboro's multivariable pressure transmitters supply pressure, differential pressure and temperature measurement in a single instrument, taking full advantage of digital communications for multiple measurements. 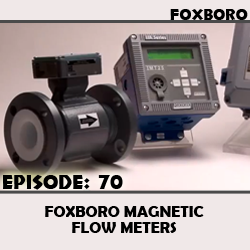 Foxboro magnetic meters are a reliable flow measurement solution with a lower cost of ownership and maintenance, with field-proven stability to maximize the availability of flow measurement. 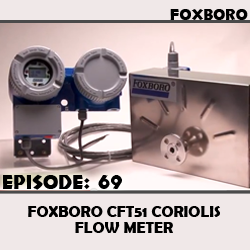 The Foxboro CFT51 Digital Coriolis Mass Flow and Density Transmitter is an advanced generation of mass flow devices using DSP (digital signal processing) technology, which allows this transmitter to provide improved performance over other Coriolis flowmeters. 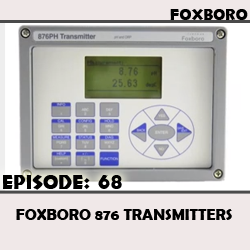 Foxboro 876 transmitters provide the widest choice of sensing and configuration selections and with their predictive diagnostics can send notifications before electrodes become unable to reliably make the measurement.